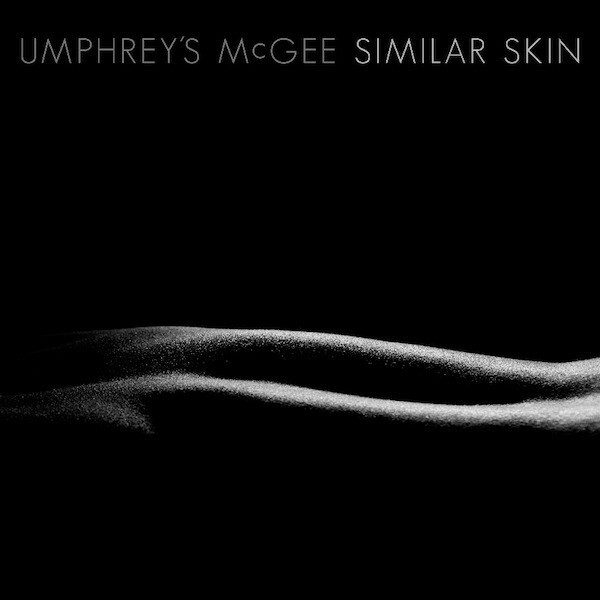 After seven previous albums, Umphrey’s McGee (the Progressive (?) band from South Bend, Indiana) are back with their latest release entitled ‘Similar Skin’. Now I put the question mark after the word Progressive because I’m not sure if that’s what they actually are. There are Prog elements in their music but Pop, Rock, Psychedelic, Jazz, Folk, Country, Free Form and the kitchen sink have all been used by the band over the years on their various releases. So trying to pigeon hole them is a difficult and frankly unnecessary thing to do. 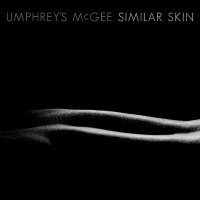 ‘...Skin’ encompasses all the styles I mentioned and as it plays, your interest is piqued as to just what UM are going come up with next. On this new album however, the band had a precise idea of what they wanted to do with the songs which saw them changing their writing methodology to incorporate these ideas. They wanted the songs on ‘...Skin’ to be written and created to make a more concise, cohesive Rock experience for when their fans listened to it and personally I think they have done what they set out to achieve. Check out the opening triumvirate of ‘The Linear’, ‘Cut The Cable’ and ‘Hourglass’ to hear this new cohesive approach. Each of the songs, whilst decidedly different in style, all blend seamlessly together to draw you in to this new UM ideology. Being able to follow these songs with other musical gems isn’t a bad thing either. Try the Billy Joel Piano Rock of ‘No Diablo’, the subtly delivered ‘Puppet String’ (already a live favourite) with its Jazzy bass lines and eclectic arrangements or (as the band describe it themselves) the avant-garde weirdness that is ‘Educated Guess’ where UM throw in just about everything they can to deliver a stunning, if strange sounding, song. If you’re a fan of old, I don’t think the band’s new approach is anything to worry about; in fact a few of the cobwebs that were beginning to manifest here and there in their music, have been blown away by this fresh song-writing approach. Personally I’ve enjoyed this album much, much more than their last couple of albums so they must be doing something right.